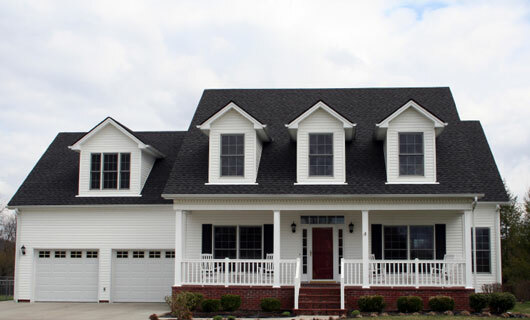 YDMG Home Improvement is a market leader in the repair and install of residential and commercial roofing. We effectively and responsibly provide you with a detailed analysis and quality system to resolve your roofing problems. Our specialists have been doing roofing work for homes and commercial buildings in Norwalk and surrounding areas for over 8 years. We insure that your project is done right from start to finish.